The people are wonderful to work with, and a pleasant environment to work in. Team effort! Education MD – University of Louisville. Louisville, KY Residency Training – UCDavis Medical Center. 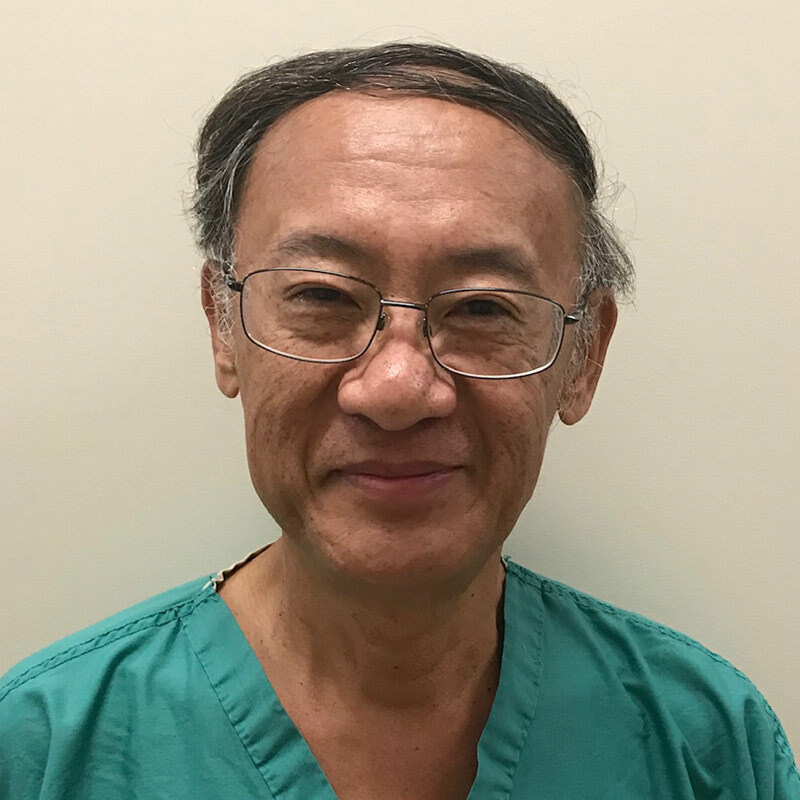 Sacramento, CA Professional interests/specialties: Specialty – Family Medicine Professional interests – Preventive care, population care, medical informatics Spoken language: English I love working with the excellent providers and staff when caring for patients at PeachTree Health.